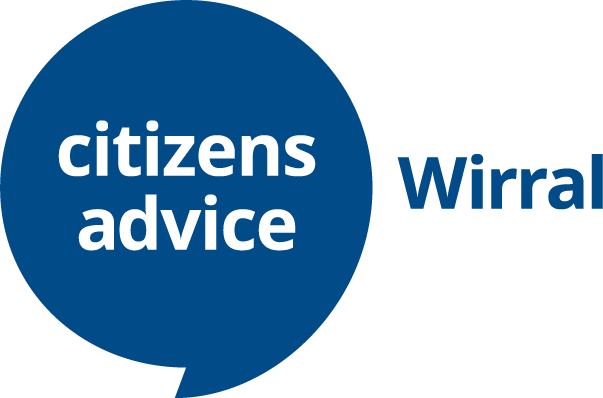 For non-advice correspondence only, email contact@citizensadvicewirral.org.uk – do not use this email for advice as you will not receive a reply. If you are dissatisfied with the service you have received from Citizens Advice Wirral in any way, please complete the details below and click the Submit button to send them to us. We will then contact you to discuss and investigate the issues you have raised. Please let us have the details of your complaint. I consent to Citizens Advice Wirral collecting my name, email, and phone number for the purpose of providing more information about their services.